Since launching his own business in 2003, Dennis Wanless has researched, written, and presented 53 different class topics at dozens of locations throughout the Commonwealth of Virginia. 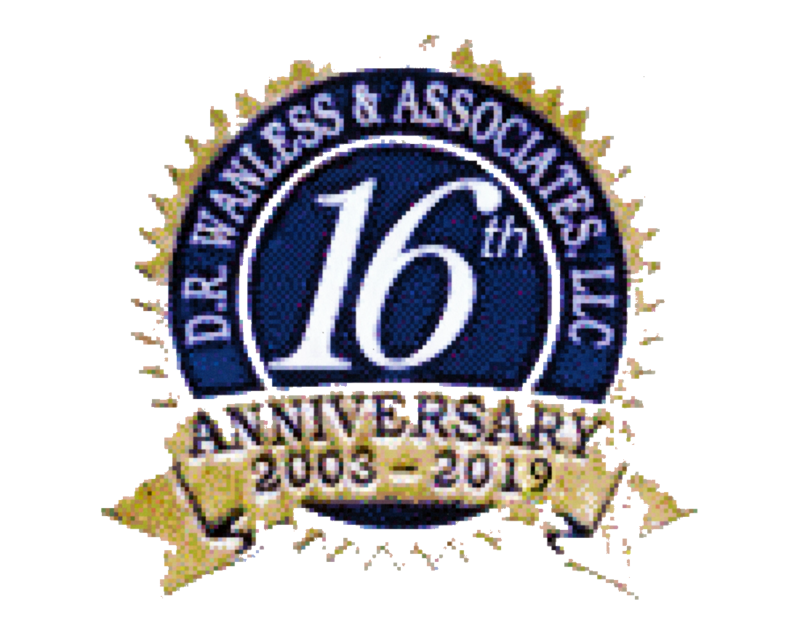 Formerly a water plant operator himself, Wanless has held a Class 1 "A" Virginia waterworks operator's license since 1994, once held a Florida Class C, and has operated in surface and groundwater treatment plants from 0.1 to 100 MGD capacity dating back to 1984. He is an over 30-year member of the Virginia section AWWA. Until starting his own business 16 years ago, he worked as a training manager and regional sales representative for a utility supplies company, developing and presenting seminars at numerous locations in Virginia and North Carolina. Over the three decades since 1988 he has operated plants, worked as a training program specialist, groundwater technician, magazine editor, and circuit rider for two state rural water associations, and written and published Water Publications Digest TM, a monthly summary of articles that first appeared in water trade and technical journals. Wanless attended Drew University in Madison, New Jersey. Ronda is our administrator. Before joining D. R. Wanless & Associates, LLC, she held a variety of positions in the Commonwealth of Virginia, including as a personal assistant to a Virginia state senator and to a Virginia circuit court judge, as a published medical and architectural illustrator, as a trial-law legal assistant, as a credentialing specialist for a Charlottesville hospital, as an executive assistant to a hospital medical director, and as the office manager of a private medical practice. 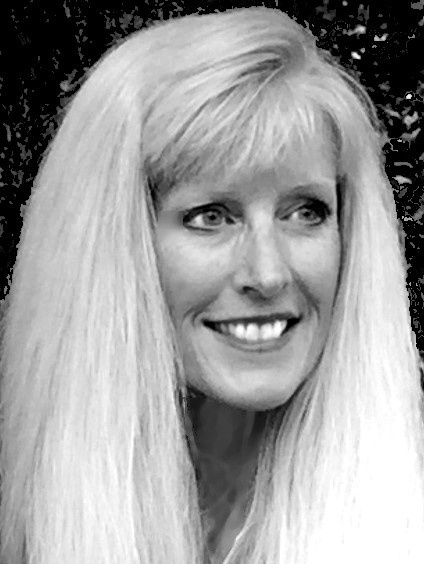 Ronda graduated from Hamilton College in Clinton, New York, majoring in pre-med sciences and studio fine art, and was an editor of the Hamilton College Alumni Review for over eleven years. Look Up, a video reminder for all of us, by Gary Turk. but always results in us spending more time alone. I don't want you to stop using social media or smartphones. It's about finding a balance. It's about making sure you are awake, alive and living life in the moment; instead of living your life through a screen." 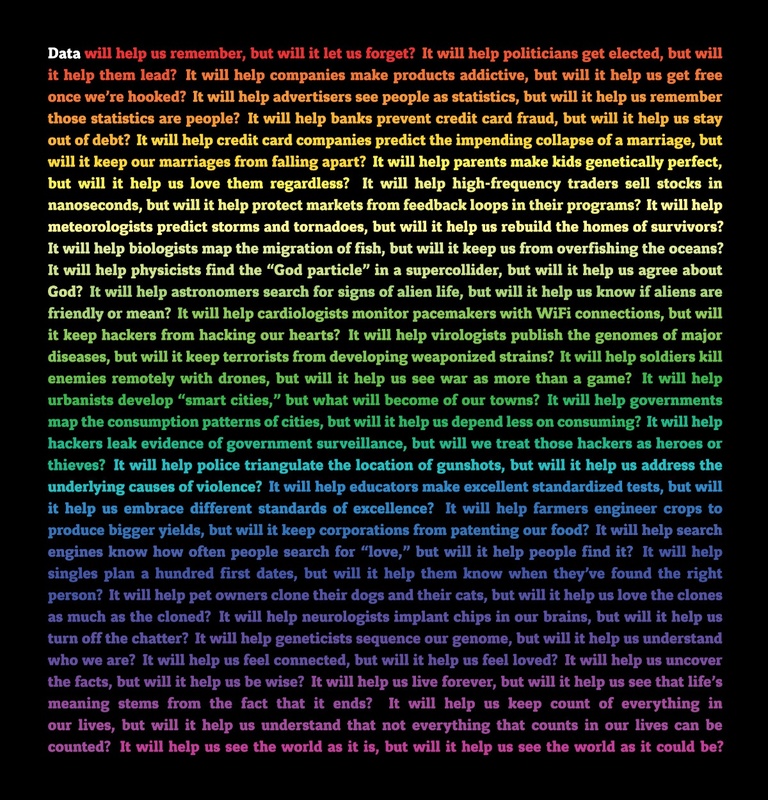 And below, a brief manifesto about the promise and perils of data, by Jonathan Harris.